Experience Park City’s tight-knit community of travelers and locals alike. 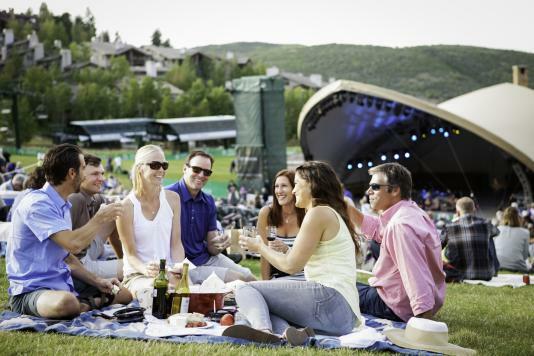 Explore the many events in and around the Park City area that brings our community closer together. Whether it be the opening of a new exhibit at the Kimball Arts Center, Park City’s world-famous food tours, or catching the latest show at the Egyptian Theatre, there are plenty of community activities to enjoy. Park City is the premier destination for winter sports professionals to showcase their skills. Join the community in coming together to watch these world-class athletes compete in international competition. The FIS Freestyle Ski World Cup is just one of the annual winter sporting events you can enjoy in Park City. Come watch the top freestyle skiers compete for a chance to be the best at the Deer Valley Resort this January! Become a part of our community, if only briefly, by experiencing one of these great community events.